2016 ALL EYES ON YOU !!!! 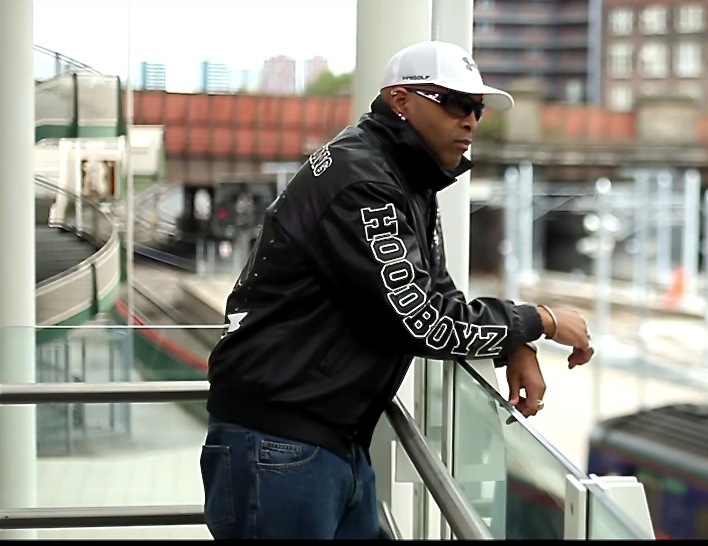 2015 we slowly GRINDIN ya out… 2016 we comin for ya.. New HOUSE releases, the unveiling of the “OMNIPOTENT” collaboration in January with my West Coast fam Shade Sheist and on deck is the release of the “Purpose”(extended mix) video with the lovely and new addition to the “Lenell Brown Family” Miss Alisa Fetaj . 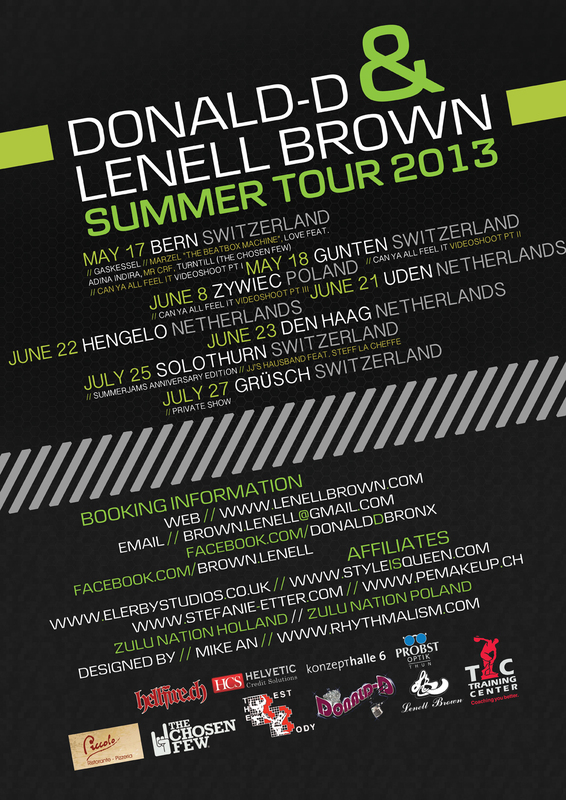 Donald-D & Lenell Brown Summer Tour 2013! 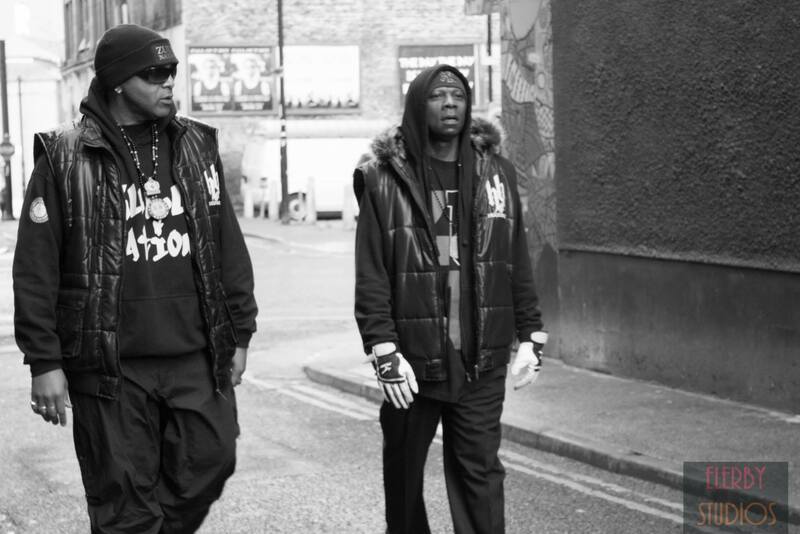 We Thank You for your support!!! NEW HOUSE RELEASE !! 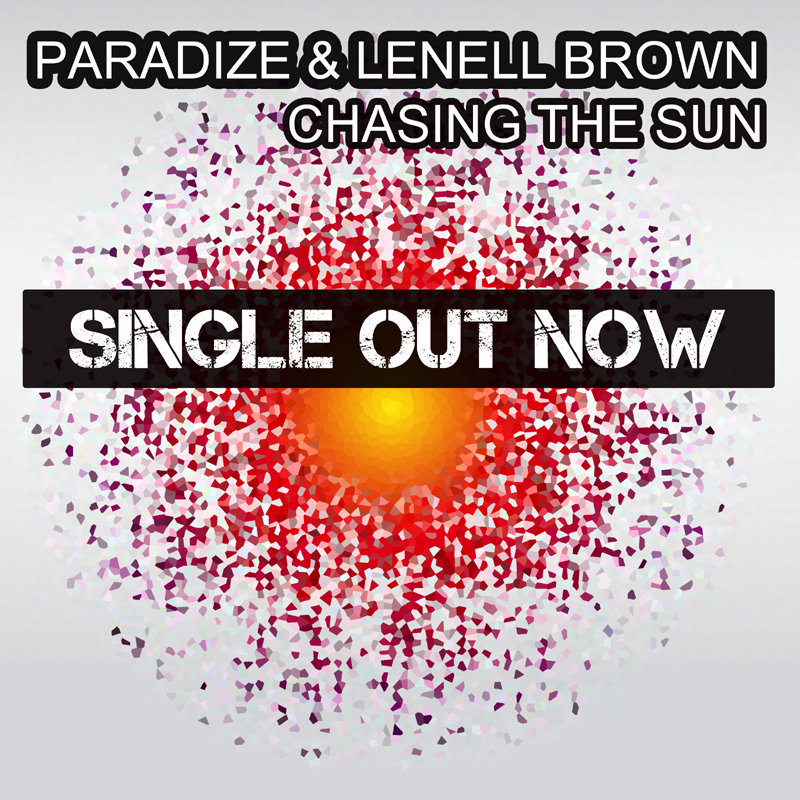 Paradize & Lenell Brown ” Chasing The Sun” !!! 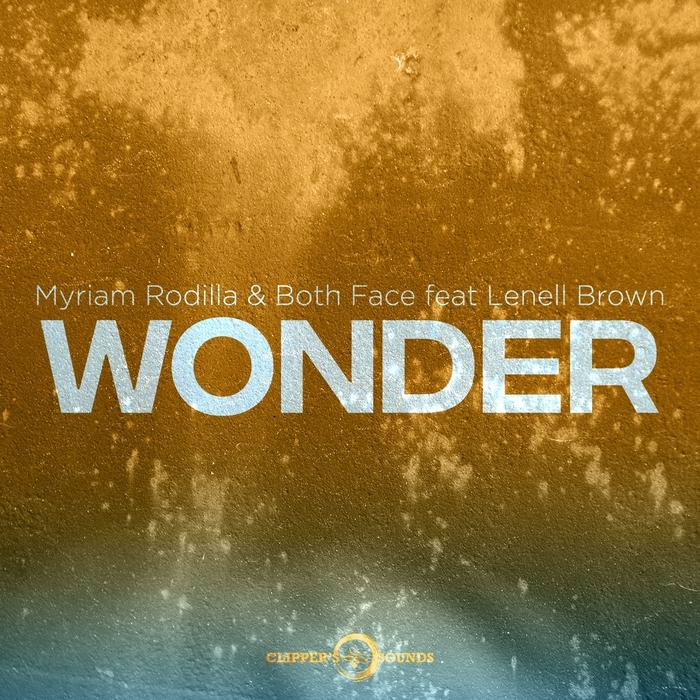 Available on iTunes , Amazon and all other download platforms. 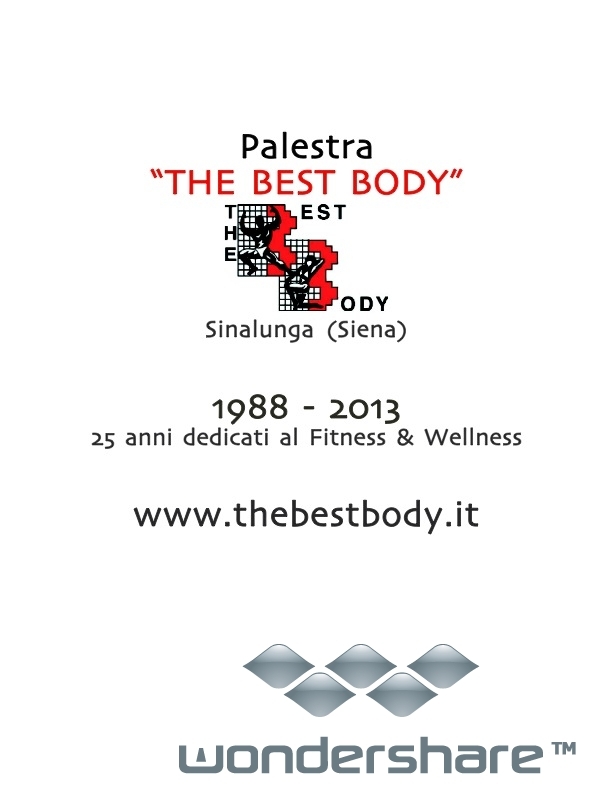 “THE BEST BODY” Fitness & Wellness Center of Sinalunga (Siena) Italy has officially joined the sponsor team of Lenell Brown. 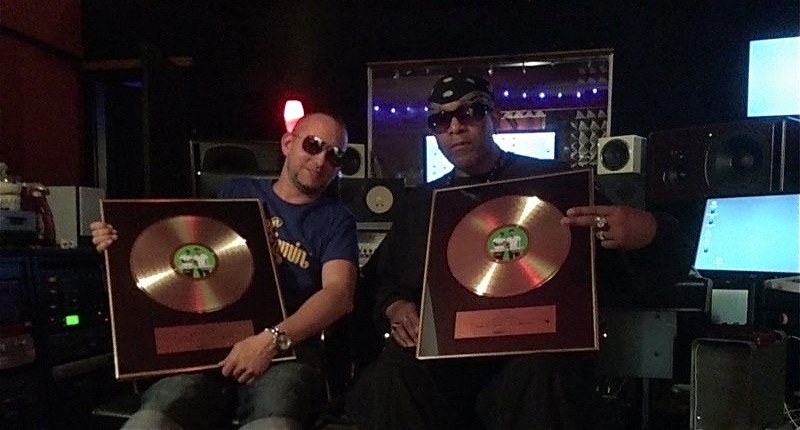 Lenell would like to thank Andrea Ugolini (owner) for his Sponsorship. “The Best Body” Fitness & Wellness Center is a very prestiges center located in the beautiful Tuscan landscape of Sinalunga Italy. Established in 1988 and 25 years later it contiues to evolve and grow and is now an integral part of the fitness community. 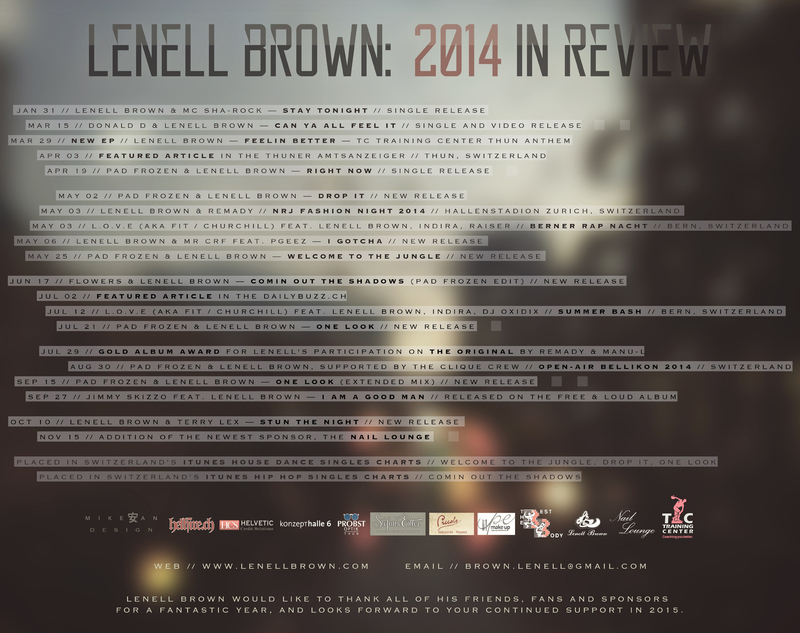 Lenell looks forward to a continued growing friendship and partnership. Lenell sarà lieto nel futuro di poter continuare a far crescere questo importante rapporto sia a livello d’amicizia che lavorativo. 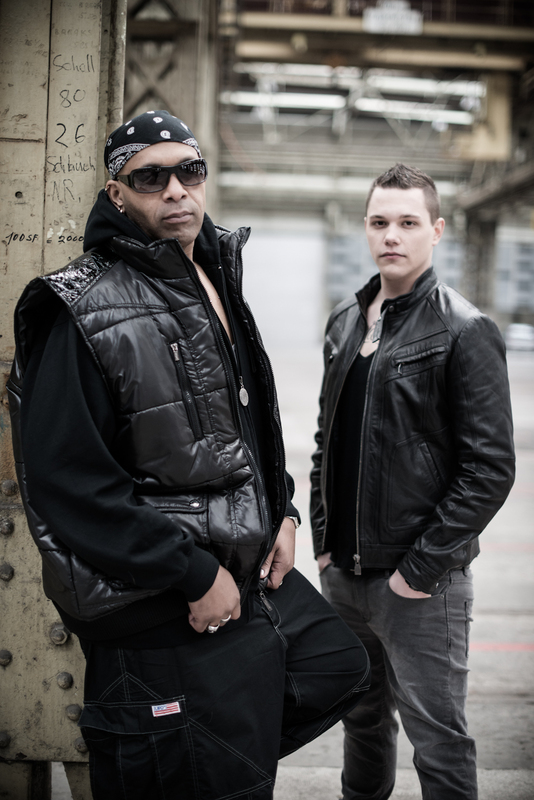 Lenell Brown & Pad Frozen Photo Shoot with Stefanie Etter Photography and Make-Up Artist Stefania Pennella of pemakeup.ch are now online.